The Swagman XC 2-Bike Rack is one of the most flexible hitch bike racks on the market today. Because of its innovative design, it can easily accommodate children's bikes, adult bikes, downhill bikes, cruiser bikes, full suspension bikes, BMX bikes, "Y" frame designs and much more, without the hassle of removing wheels. 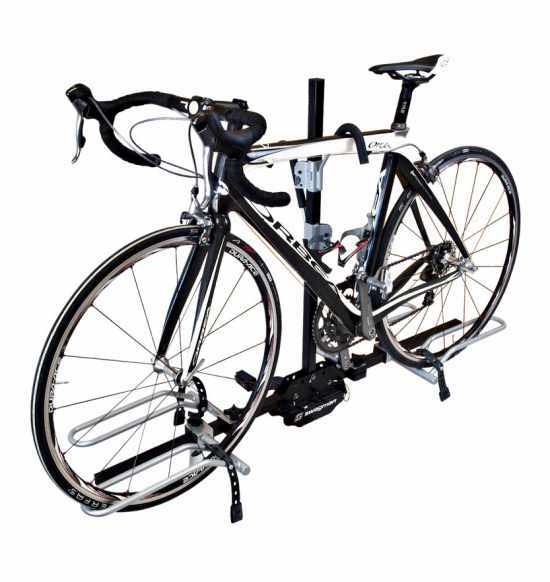 The Swagman XC bike rack easily adjusts to different bike frame sizes with the simple movement of the wheel hoops. The XC bike rack's frame grip arms have a soft-frame friendly coating to protect your bike's finish. 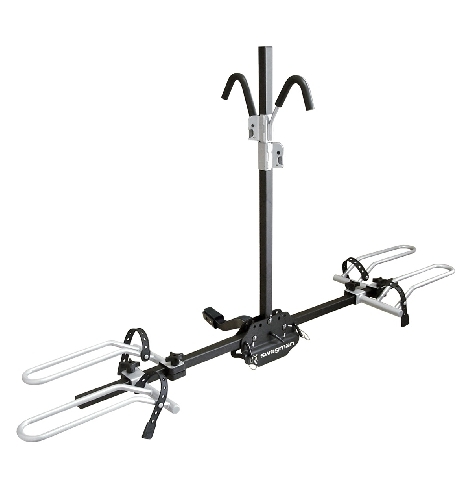 Visit our Swagman Bike Racks page to view all of our Swagman bike rack models in one place.